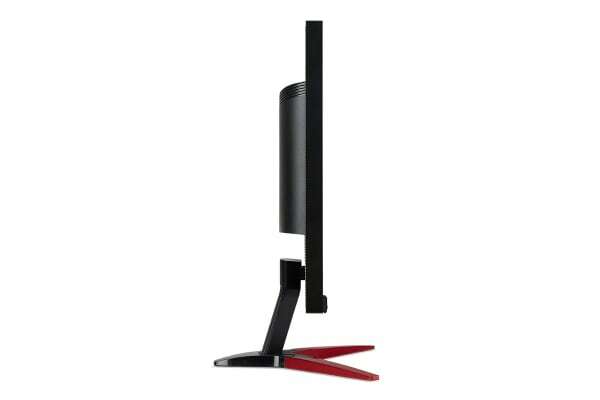 Take in the full view of the display with the Acer 27” 2K Gaming Monitor’s ZeroFrame design. Fast response time of 1ms GTG (Gray to Gray) enhanced gamers’ in-game experience. 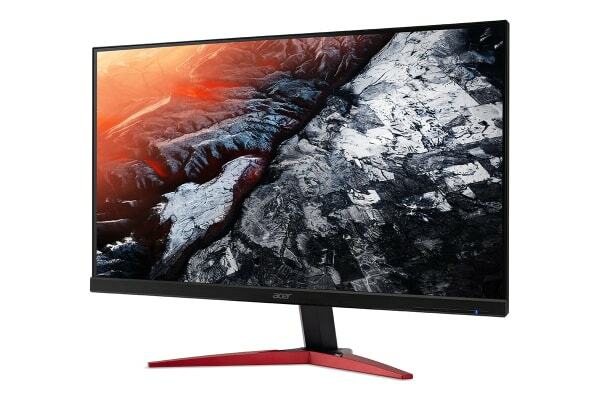 No matter the fast-moving action or any dramatic transitions will be all rendered smoothly without annoying effects of smearing or ghosting through Acer gaming monitors. With FreeSync, the game’s frame rate is determined by your graphics card, not the fixed refresh rate of the monitor. This means the monitor’s frames are synced with the graphics card’s frames, which eliminates screen tearing and delivers very smooth gaming experience. The 144Hz refresh rate speeds up the frames per second to deliver an ultra-smooth 2D motion scenes. 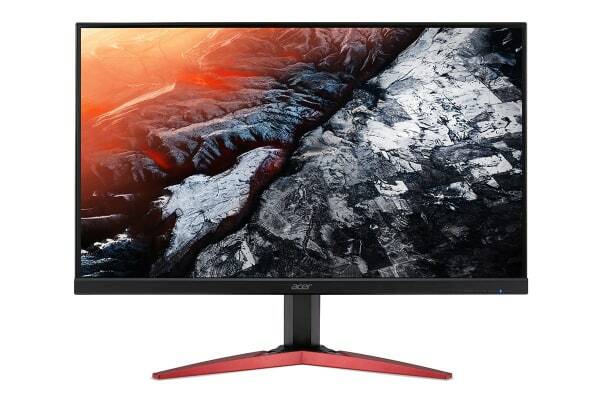 With a rapid refresh rate of 144Hz, Acer KG1 shorten the time it takes for frame rendering, lower input lag and provide gamers an excellent in-game experience.